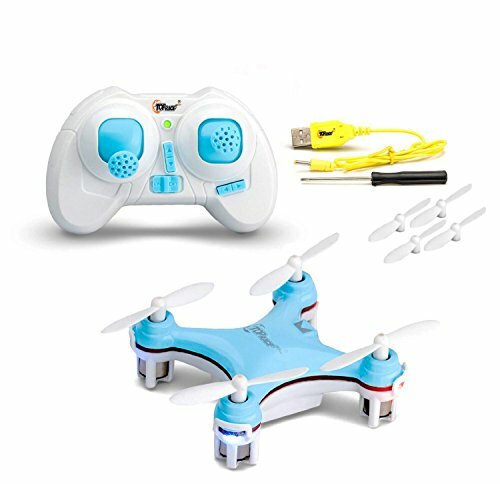 This fun and easy to fly drone has a unique color scheme that makes it look like a bee! The yellow body has black stripes and the props are shielded by yellow protectors. 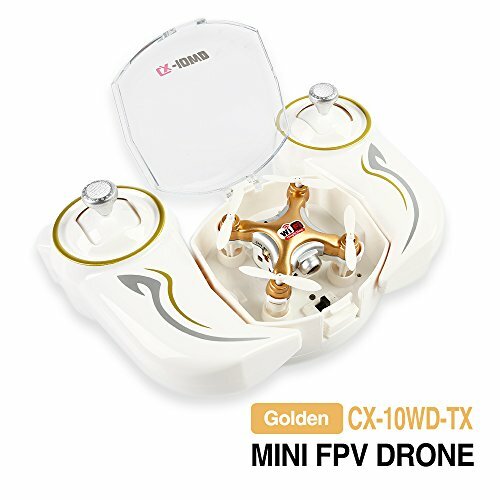 Besides its cute looks, this fun drone has features for beginners and experienced flyers. 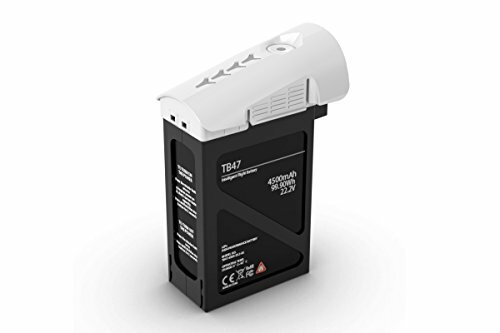 The HASAKEE H1 comes with 6 axis stabilization for smooth and easy flight. 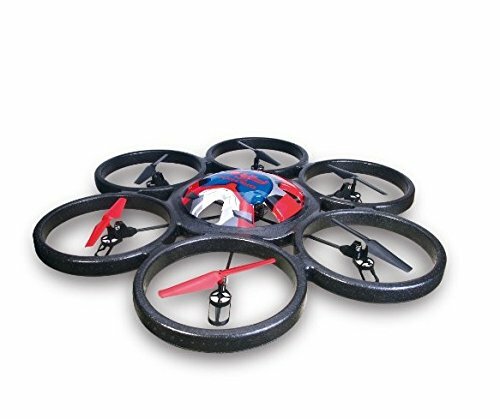 It has a headless mode so flight is easy without worrying about the drone's orientation. Three speed settings are offered for a variety of skill levels. 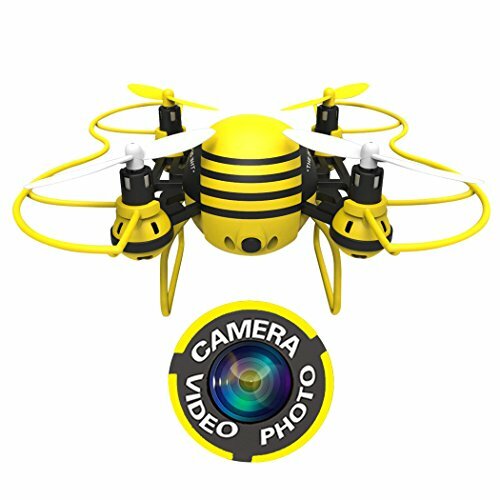 The drone has an on-board camera that offers live feed via your own smart device or phone.